Background note: I interviewed Slash on three separate occasions. By the third session I think he finally remembered we’d spoken before. 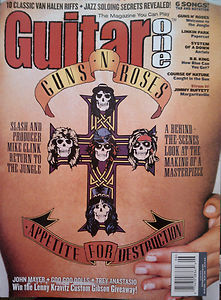 In honor of Guns’ induction into the Rock Hall, here’s my favorite chat with the chill guitar hero, followed by an interview with Guns’ producer Mike Clink, who helped shore up Slash’s memory about the recording of Appetite For Destruction. I originally conducted the interviews for a Guitar One cover story in celebration of that album’s 15th anniversary. Ten years later the rock world still waits to see if the classic line-up that created it will share a stage again. Breath-holding is not recommended. Background note: Favorite band of the ’90s. 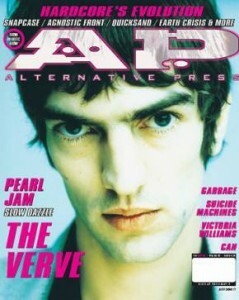 First ever cover story. A little lengthy, but I think it still holds up (does any music mag run 5000-word features these days?). Classic cover photo and interior shots by the incomparable Ms. Heidie Lee Locke. Still love this group. Background note: A discussion with Anton Newcombe was always a memorable event, but he also holds the distinction of being my first, and thus far only, clothing-optional interview. This piece was first published around 2001, several years before the band earned greater infamy via the film Dig! Since 1995, I’ve observed via post-show chats, interviews and friendly phone calls as Anton Newcombe first bartered his way out of obscurity, then nearly burned himself into oblivion. The last time I formally interviewed him, he was somewhere in between and, in keeping with his storied eccentricity, wearing nothing but a Cossack-style fur cap, sunglasses and Frye boots. 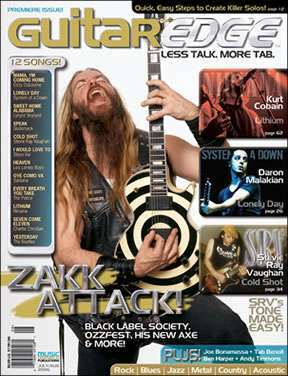 Background note: I originally interviewed Zakk in 2006, for the cover of the now-defunct Guitar Edge magazine. The wicked? They’re still not getting much rest these days. Especially not Zakk Wylde. On an average weekday, the guitar slinger rises early in his adopted hometown of Los Angeles, lifts weights, and then heads to the studio where he and producer Michael Beinhorn (Ozzy Osbourne, Soundgarden, Red Hot Chili Peppers) are putting the finishing touches on what will be Black Label Society’s 8th album, Shot To Hell (Roadrunner). 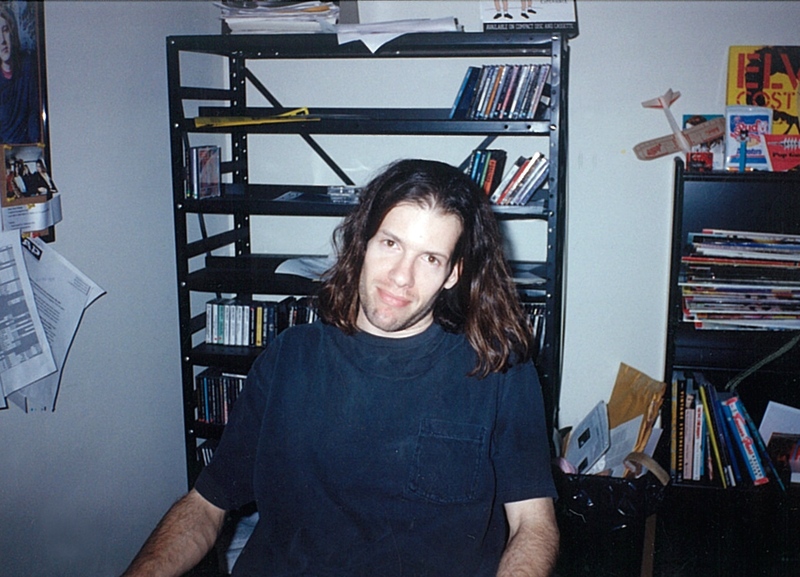 Then, around the time most mortals enjoy dinner, Zakk heads to Ozzy Osbourne’s estate, where he works well beyond the witching hour in the Ozzman’s home studio. Thus far they’ve written and recorded 20 or so new songs, according to Zakk. 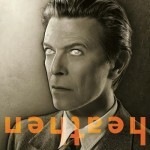 The best of those cuts will appear on the as-yet-untitled follow-up to 2001’s Down To Earth, tentatively due later this year. 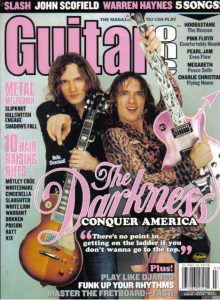 Background note: This good-humored interview originally appeared as a cover story in Guitar One. The band broke up fairly soon after, but they’ve since reunited for an album and tour (and now star in a Samsung commercial). Hopefully they’ll actually make it to the stage in Cleveland this time so they can finally utter the immortal salutation. Expectations precede The Darkness. Mine do at least. Beer in hand, I perch on a comfy settee in a well-appointed sitting room in Cleveland’s swank and indeed ritzy Ritz Carlton Hotel. I’m awaiting the group’s catsuit-sporting Justin Hawkins and his younger brother Dan. Together they form the band’s twin Les Paul fury–singer Justin taking the classic widdly-widdly lead role and Dan holding down the power riffage and rhythms. It’s only noon, but I figure the party never stops around Britain’s new rock royalty, right? Or so I have read. “Wasting beer is disrespectful,” Justin recently pronounced. And in England, it’s certainly well past tea time. Judging from the waaay-over-the-top videos for the band’s insta-anthems, who knows what could happen? Background note: You can’t judge a man by one conversation, but Lenny was fairly sour the day I interviewed him for a “Guitar One” feature back in 2004. 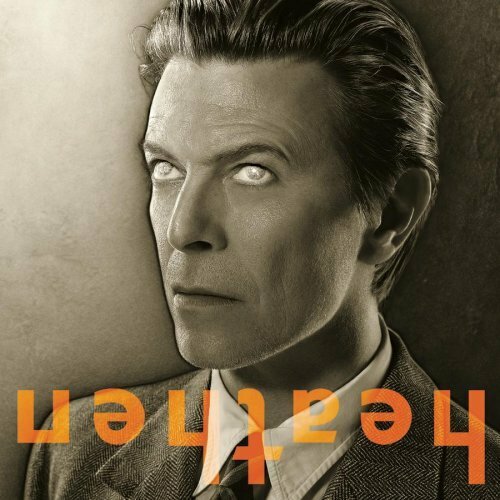 Fortunately he warmed up a little once I proffered my theory about 2004 being an especially strong year for Geminis, with Prince, Outkast’s Andre 3000, Morrissey and Lenny in some sort of creative ascension or revival. Hey, sometimes you gotta get the story by any means necessary, even if it means dipping into astrology.